LORETTA G. LINDNER, age 87, of Greenwood, WI, passed away at Atrium Post Acute Care, in Marshfield, on Sunday, January 27, 2019. Funeral services will be held at 11am on Thursday, January 31, 2019 at St. Mary's Catholic Church, in Greenwood. Rev. Keith Kitzhaber will officiate, and burial will follow in the St. Mary's Catholic Cemetery. Pallbearers will be: Pat Esselman, Bill Esselman, Dave Esselman, John Esselman, Paul Lindner and Steve Lindner. Visitation will be held at the church, on Thursday, from 9am until time of service. Loretta Gertrude Lindner was born on June 14, 1931 in the Town of Eaton, rural Greenwood, to Matthias and Gertrude (Scherer) Lindner. She was raised on the family farm and received her education at St. Mary's Catholic School. At the age of 14, she was stricken with polio and received treatment in Madison and therapy in Eau Claire. After her recovery, Loretta lived at home and cared for her father and mother until they passed away. She moved to the Black River View Apartments and resided there until poor health caused her to move to Atrium Post Acute Care in Marshfield in 2017. She was a lifetime member of St. Mary's Catholic Church and was a very devout Catholic. 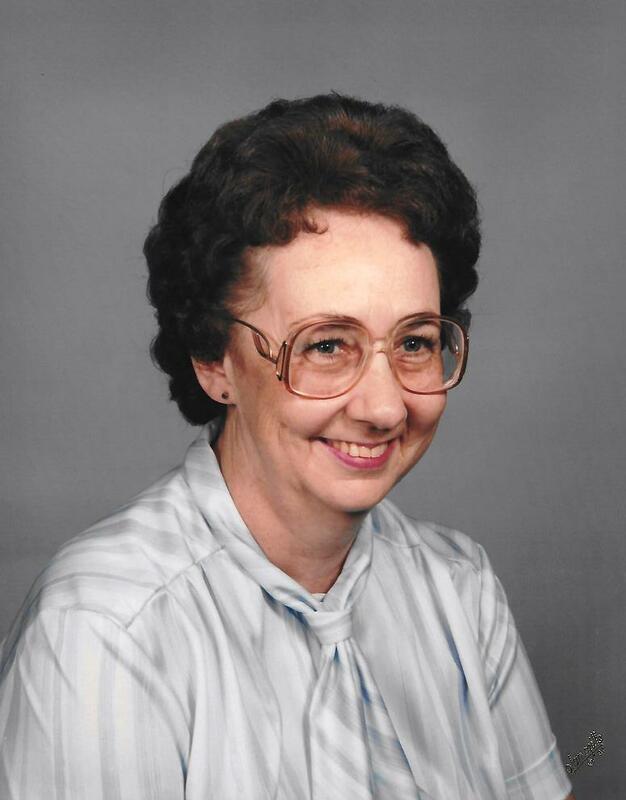 Loretta will be dearly missed by one brother: James Lindner of Greenwood; one sister: Helen (Richard) Esselman of Loyal; many nieces, nephews, other relatives and friends. She was preceded in death by her parents; 6 brothers: Joseph, Frank, Edward, Bernard, Lawrence and William Lindner; and two sisters: Genevieve Budzisz and Eleanor Lindner.